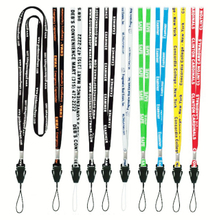 Do you know what the most economical lanyards is? 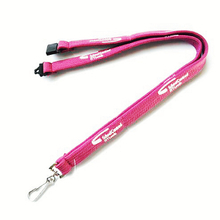 Nothing is more economical than the customized tubular sling. 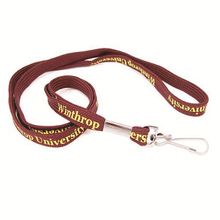 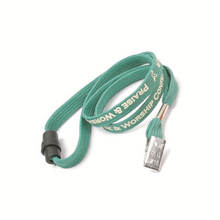 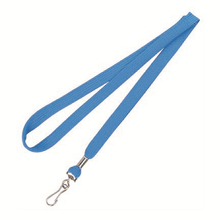 We use the highly quality polyester twill as the standard lanyards of our printed tubular lanyards. 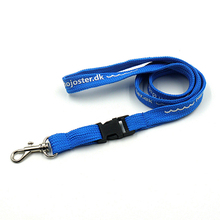 The soft unique feel of the tube stitch the material is very comfortable to wear. 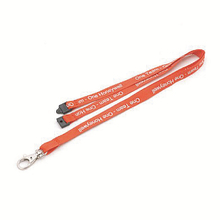 In this high quality personalized tubular lanyards, our designer of the tubular polyester lanyards designed the appearance according to your demand and then meet your needs. 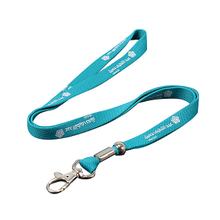 These custom tubular lanyards are comfortable, beautiful and generous. 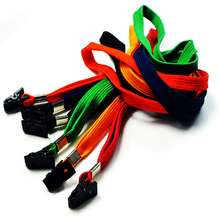 Judging by the comfort and price, wholesale tubular lanyards is a very good choice. 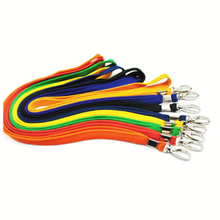 If you want to learn more about the custom tubular lanyards, welcome to contact us.